Tefal My Daily Soup Blender BL542840 soup maker review - Which? Looking to make some easy, warming winter food? 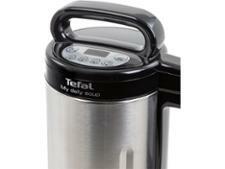 The Tefal My Daily Soup BL542840 could be just what you're after. It lacks some of the extra features more expensive soup makers have, but will it still impress by making great soup quickly, and by being easy to use and clean? Read our full review to find out. We have tested 10 soup makers and found that there are 0 Don't Buys and 6 Best Buys. Can you use it as a normal blender? From the range of soups we make during testing, to how to we test speed and cleaning - find out more about our testing and read our reviews to see which soup makers pass our tests, and which fail to deliver. 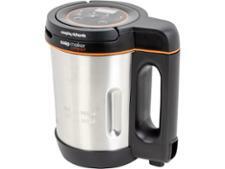 Do Morphy Richards make the best soup makers? Or should you stick to cheaper options from supermarket brands? 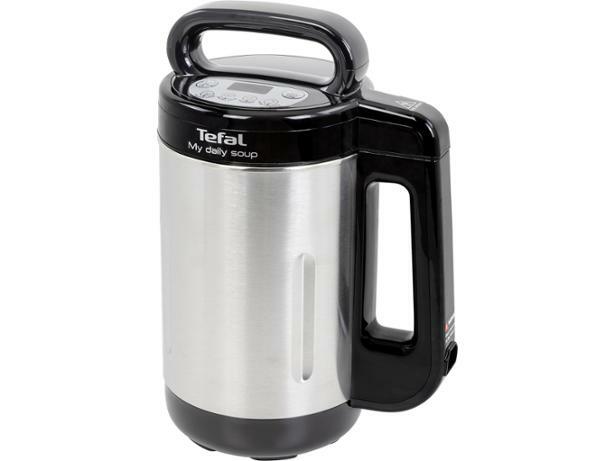 Get our independent, expert verdict with our soup maker recommendations - Tefal, Salter, and more compared.